Spring is that time of unpredictable weather...warm afternoons, cool evenings and mornings...and sometimes an unexpected swing in the temps that leave us wanting a little extra layer. These Spring sweaters are the perfect solution. From layering, to being thin enough to wear through all of Spring's mood swings, these are stylish, flattering, and the ideal Spring wear. 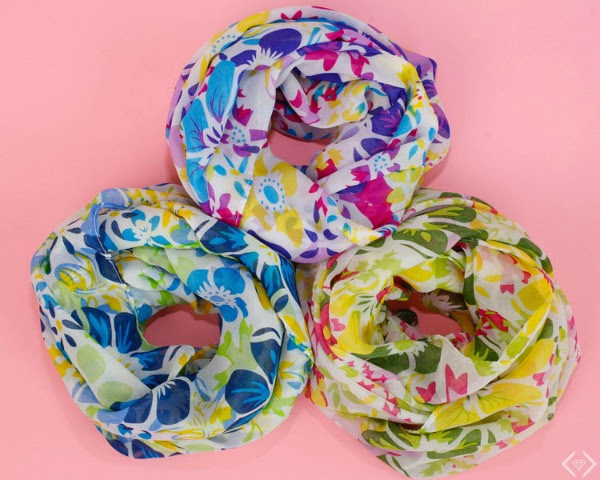 Add in the lightweight Spring scarf to pair it with, and it's our go-to outfit! Prices start at under $17 for the Sweater & Light Weight Scarf! ..so it's a deal you want to see! Sweater & Light Weight Scarf! The code is SPRINGSWEATER and it will take 25% off the lowest marked sweater price. The scarf will be offered in a pop up for FREE when a Spring Sweater is added to the cart! The scarf will be offered in a pop-up as the customer moves to check out. Please remember to let the cart fully load so it will be triggered, and that there is 1 free scarf per order, and only 1 will ship.